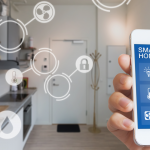 If you are interested in turning your home into a smart home, but are hesitant with the process, we want to show you which devices can better your home with the new and improved smart home functions. Advancements in technology allow the capability to automatize your home directly from your current mobile device. 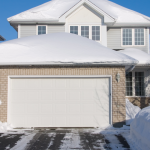 Whether you are looking to install an automated garage door or electronic sensors, you have options and you can start off small or large, depending on your current needs. 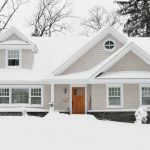 Listed below are great options to make your house more “smart” in 2019. 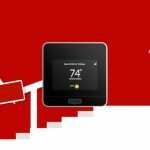 One way you can take advantage of smart technology to save yourself money is to get a smart thermostat. Not only do they allow you to monitor and control the temperature of your home remotely using your smartphone or tablet, they can also learn your patterns and take into account the temperature and humidity inside and outside to keep your home at the perfect temperature. 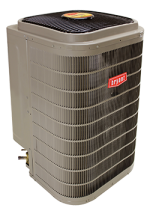 By only turning on the heat or air conditioning when it’s really needed, you can actually save a lot of money in the long run. 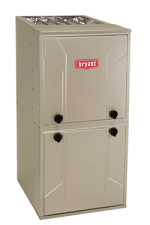 Our flagship heating and cooling brand, Bryant, offers a few thermostat options that integrate with smart hubs. Housewise thermostats work with Amazon Alexa and Cor 5 and 7 thermostats are compatible with Google Home. 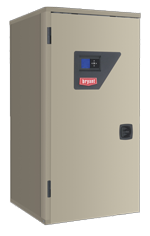 For more information about adding a smart thermostat to your home, please drop us a line. Believe it or not, technology these days allows you to lock up your home without the hassle of looking for your keys. A smart lock allows you to enter your home by simply using an app directly from your phone. For some models, they can even act as a camera so you know who’s at the door or who has been throughout the day. 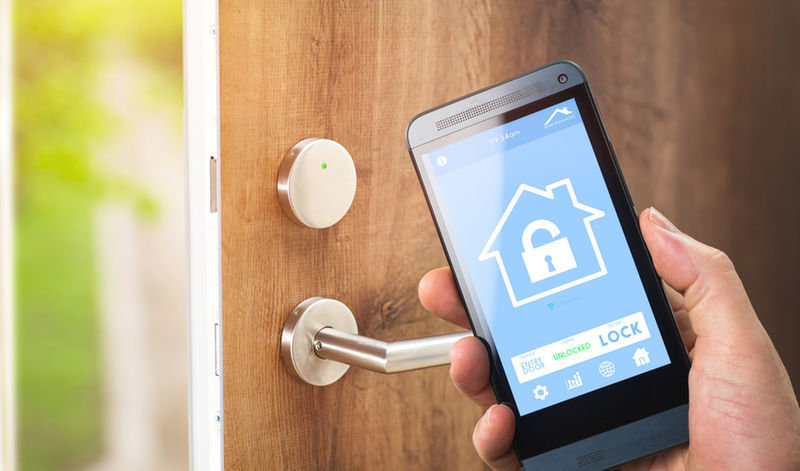 A smart lock enables you to connect to other devices in your home. If there is suspicious activity, you can turn on lights and activate the system right from your phone. Another unique aspect about having a smart lock is the capability of setting multiple codes at once. That being said, if you are planning for a guest to visit your home, you are able to create a code to temporary unlock while staying at your home and it can then be deleted by the time they leave. If this makes you paranoid, you can receive alerts on your phone every time the lock has been opened so you know exactly who and when someone is entering your home. This is a handy investment if you want a modern system that will keep you safe or something simple to use if you are going for a quick walk. You will enjoy how easy it is to use this feature and how it will benefit your every day lives. A digital home assistant is a device that responds to voice commands and completes different tasks around your home as needed. The digital home assistant tends to be the size of a small speaker and completes some of the tedious everyday tasks simply by connecting to your home internet provider. 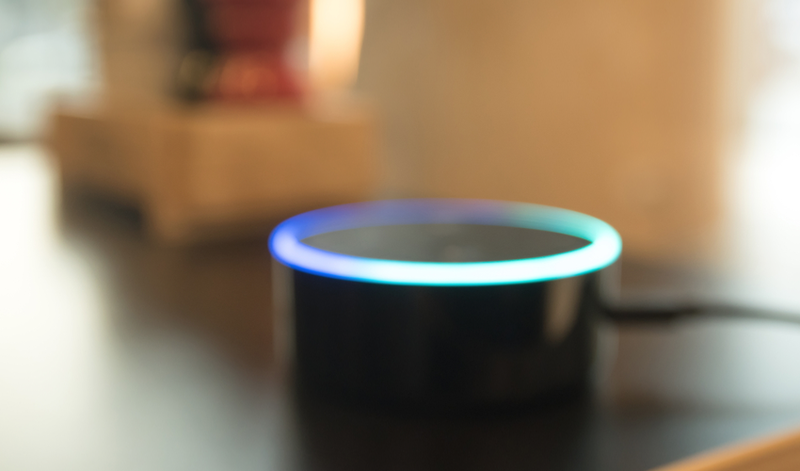 The most popular options today are ones on the market today are Amazon’s Echo with Alexa, Google Home with Google Assistant, and Apple HomePod with Siri. 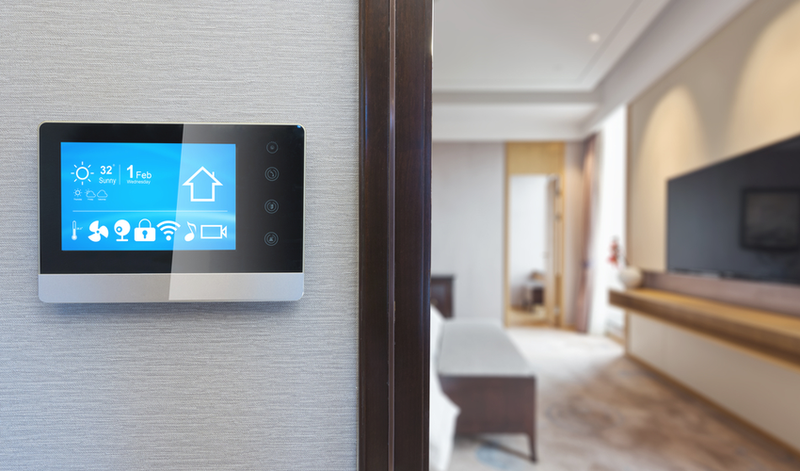 Investing in these home automation gadgets are a great start to turning your house smart because you ultimately can use these systems for multiple purposes, depending on the specific capabilities each have which may vary. Take some time to think about which digital home assistant will work best for you as you expand your smart home. If you want to start off simple, you can have them use the internet to provide you with information that you ask for, like the weather forecast, translate a phrase, define a word, or find out the final score of the game. Take time to determine which digital home assistant fits your needs as you expand your smart home. 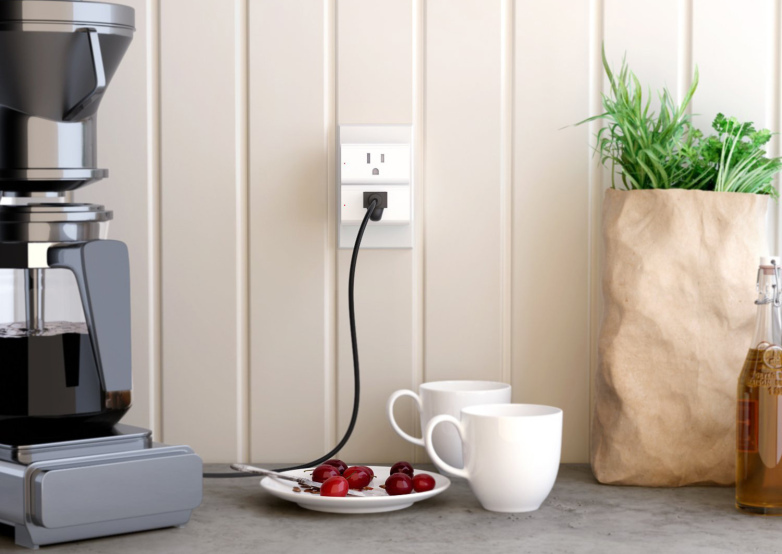 Smart plugs plug into regular outlets and allow you to control functions remotely. You can manage your smart plug directly from your smartphone and most allow you to plug any appliance into it and control it simply by turning the outlet on and off or setting a timed schedule. 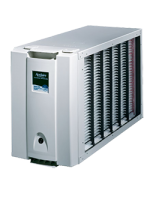 There are several ways to use this mechanism to do some of the things that a smart home will. For example, by plugging in a lamp and setting the timer, you can make sure the lights are on when you get home from work in the evening or if you are on vacation you can use them to turn off appliances when you’re not home, like lamps or your TV. This adds a level of convenience if you tend to leave things on consistently in your home. A smart TV has been one of the more popular options people have gotten for their home. All you need to make a TV “smart” is an internet connection and you can access all of your favorite shows from Netflix, Hulu, etc. 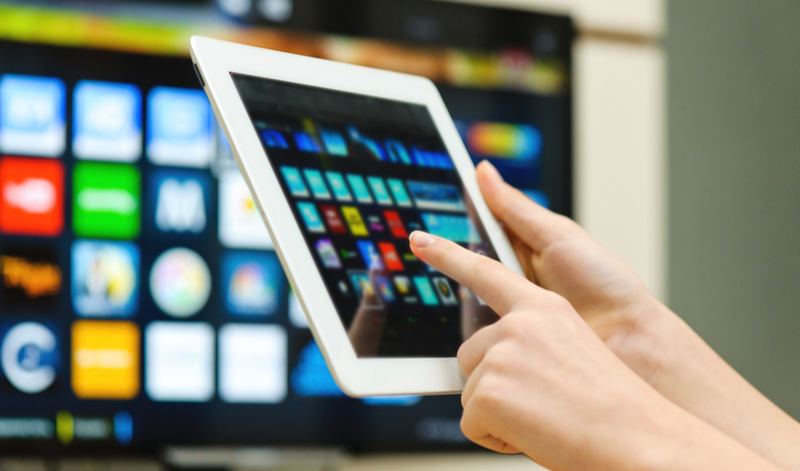 Most smart TV’s come with an Ethernet port and will connect to your home WiFi.is often the first smart device people get for their homes in part because most new TVs are all equipped with the necessary technology. What makes a TV smart? An Internet connection! Most come with an Ethernet port and can also connect to your home internet via Wi-Fi and you will never want to leave your couch! 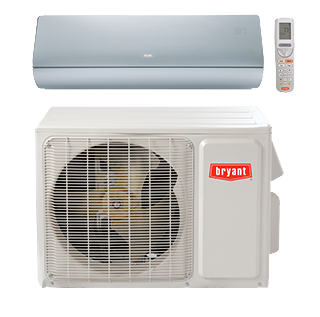 Some systems also offer other perks such as Google Cast or voice searching capabilities. 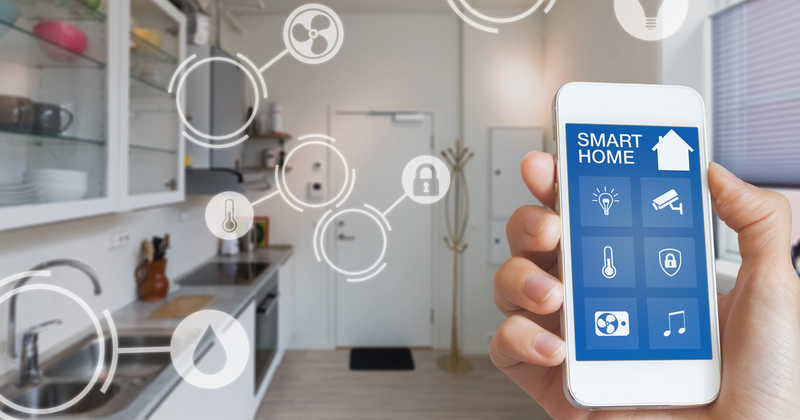 One important thing to note if you plan to expand your smart home, be careful when choosing these particular items. There are several options out there and some may not be compatible with everything else. By adding a device one after another, you will be on the path to a DIY Smart Home Automation System. Just trust the process.